Have you already seen a hummer limousine driving in the streets full of guys who are enjoying the last days of freedom of one of them? Do you want to experience such a ride? 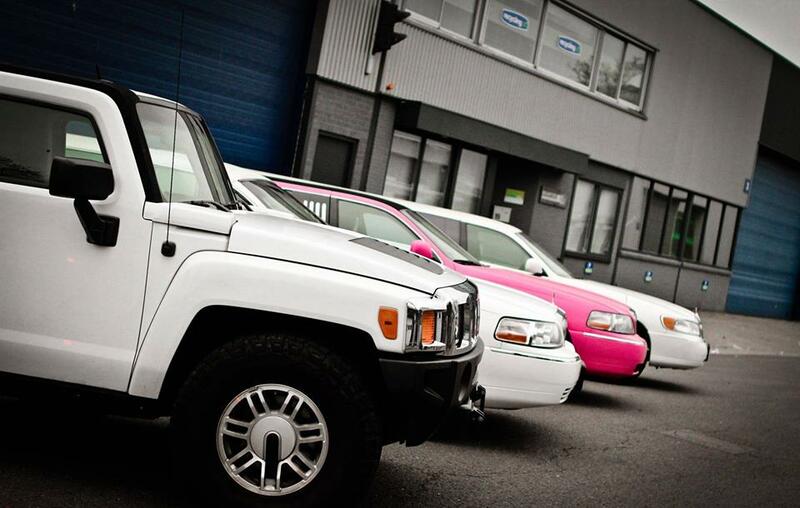 How about booking a slightly better car for once and choosing a hummer limousine? The only thing you have to do is contact us and we will arrange it for you. 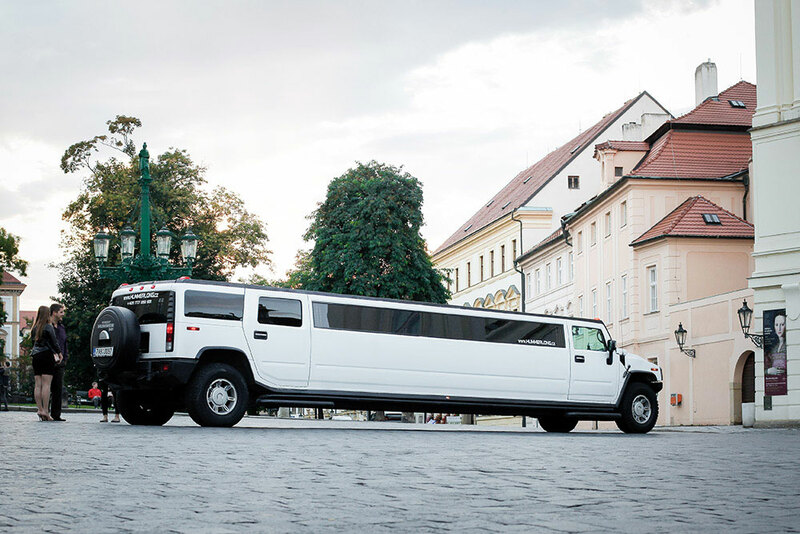 Enjoy a one hour limousine rental, see a lot of beautiful places of historical Prague and soak up the bottle of bubbly which will be ready for you on board. This package also includes the entry to a lapdance club after, so the ride will be a warm up before you will party hard. Our charming guide will pick you up with the limousine at a pre-arranged spot and she will enjoy the ride with you. The only limit is the maximum of persons that can fit in the car which is 18.